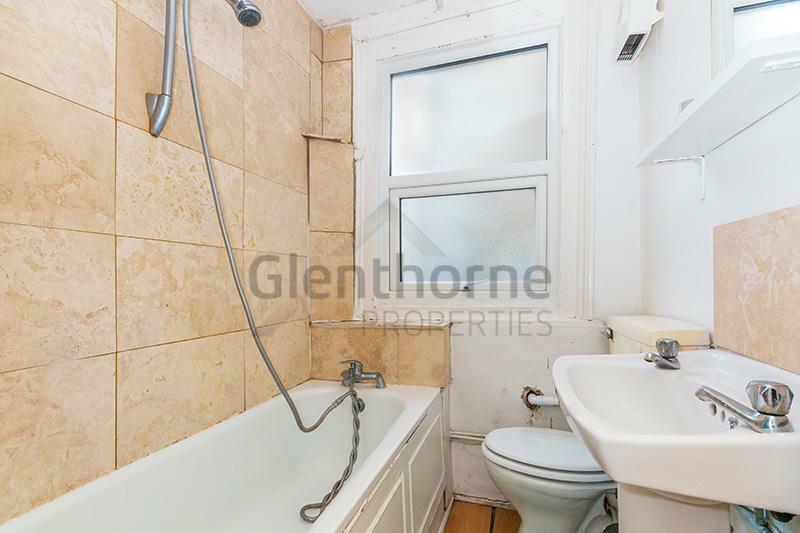 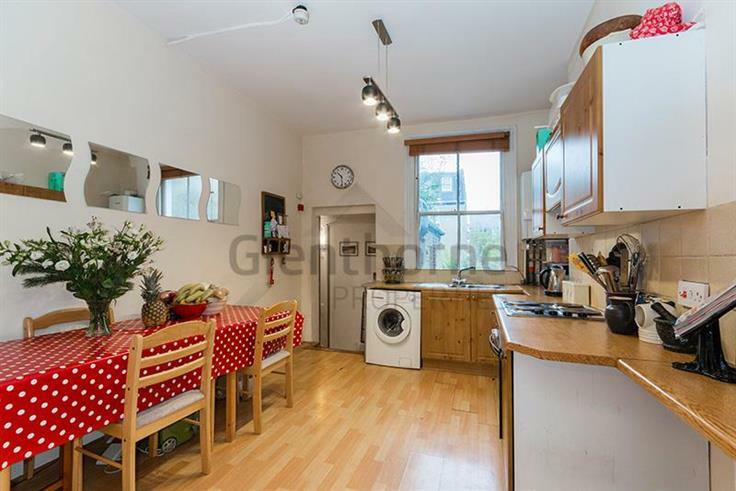 Large first floor two double bedroom Victorian conversion flat in Fulham Palace Road. 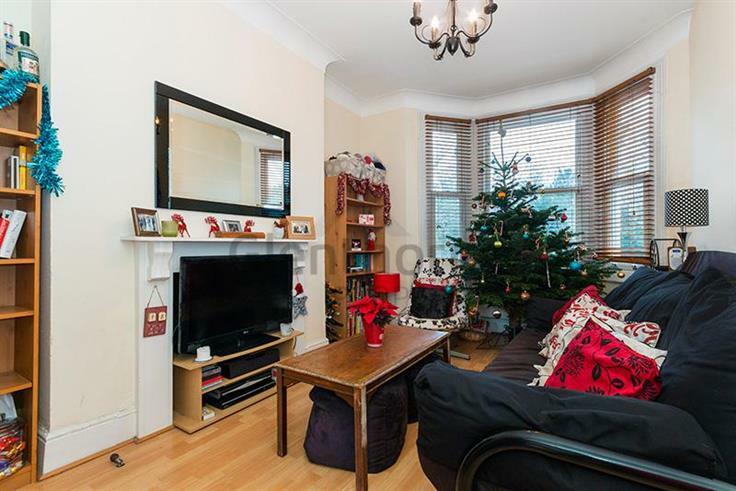 Large first floor two double bed Victorian conversion flat. 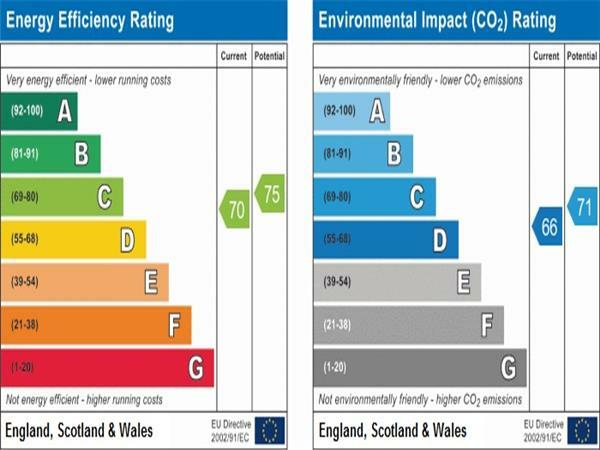 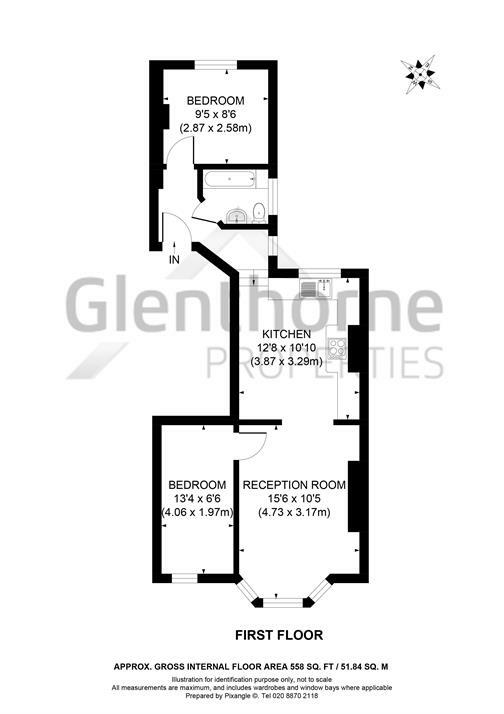 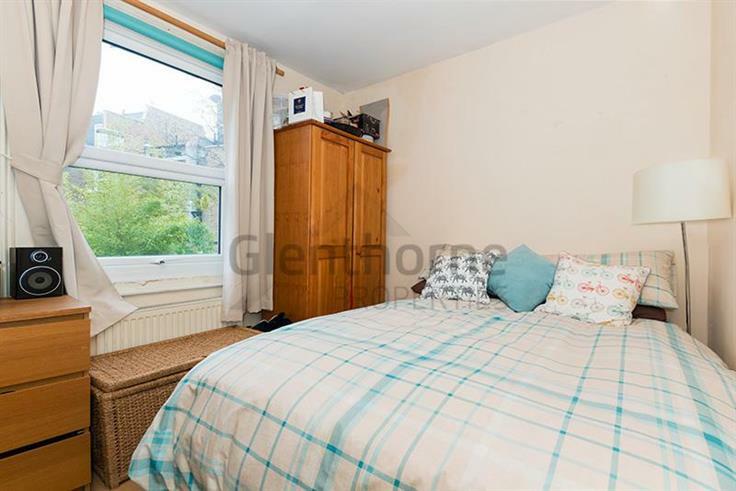 The property has just been repainted and comprises a large openplan lounge/diner, large bathroom, and 2 double bedrooms with wood laminate flooring in the kitchen, lounge and hallway. 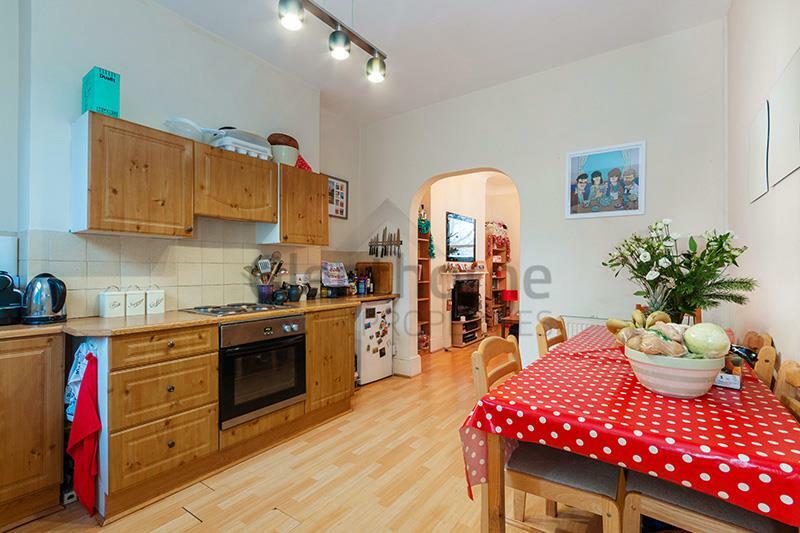 Excellent transport links with Putney Bridge Tube station just a 5 minutes walk. 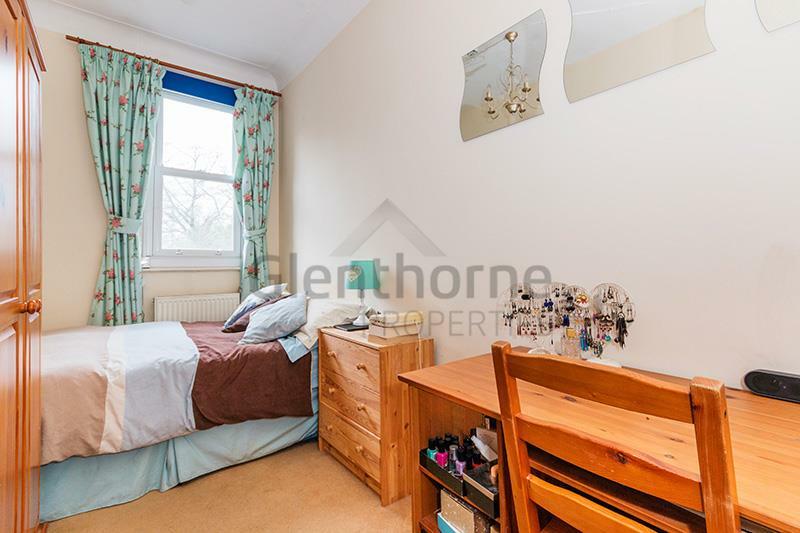 This flat is ideal for professional sharers.